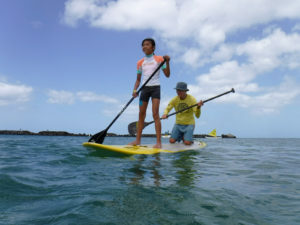 Colette Machado has won her Molokai seat but the at-large seat and Hawaii Island seat will be on the general election ballot. 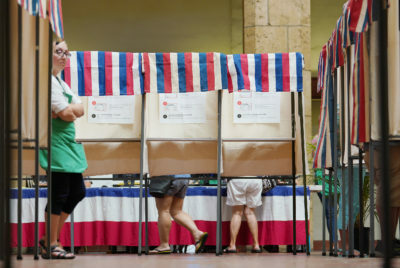 Challenger Mililani Trask posted a slight lead over incumbent Robert Lindsey Jr. in the Hawaii Island race for Office of Hawaiian Affairs Board of Trustees. Lindsey, the OHA chair, had 24.9 percent of the vote, compared with 26.2 percent for Trask. Bo (Craig) Kahui came in third with 8.3 percent. Lindsey and Trask will face off in the Nov. 8 general election. 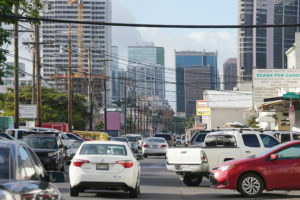 OHA positions are usually among the safest electoral seats in Hawaii, with challengers rarely coming close to unseating incumbents. 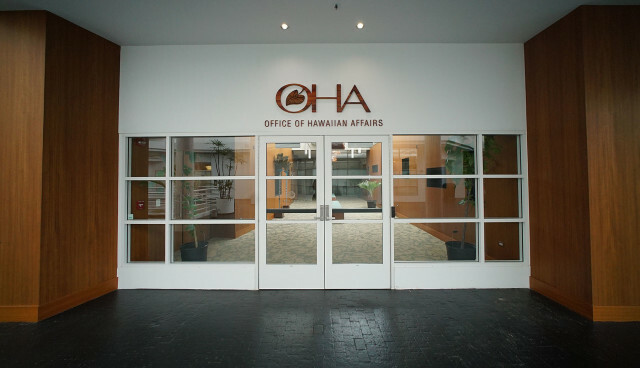 Two other longtime members of OHA running for re-election held significant leads over their challengers. 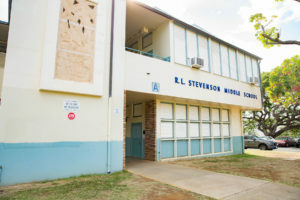 The Nimitz Highway office of the Office of Hawaiian Affairs. 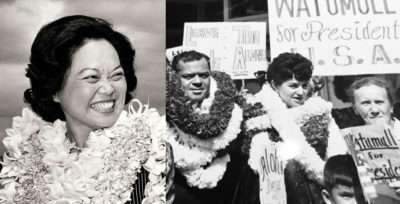 Former chair Haunani Apoliona had 24.2 percent of the vote and was trailed by Kelii Akina who had 12.7 percent in the race for the at-large seat. 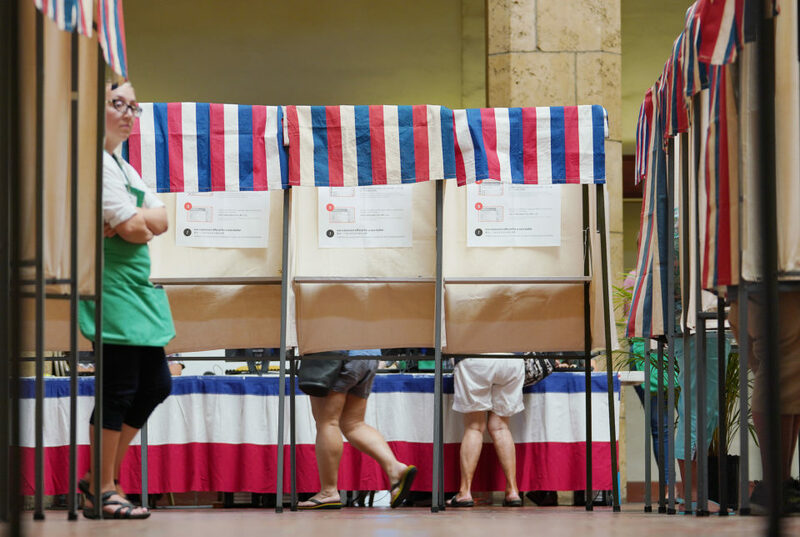 Five others — Daniel Anthony, Douglas Crum, Leona Mapuana Kalima, Kealii Makekau and Paul Ledwith Mossman — each collected about 5 percent of the vote or less. Apoliona and Akina will face each other in the Nov. 8 general election. A third sitting OHA trustee, Molokai Trustee Colette Machado, had 24.1 percent and was ahead of Jerry Flowers (8 percent) and Alapai Hanapi (13.9 percent). But, when blank ballots and over votes are eliminated, Machado drew more than 50 percent plus 1 of the votes cast and will retain her seat without going to a run off. 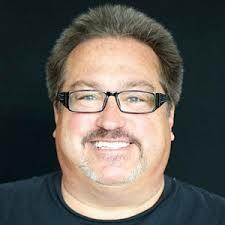 Kauai Trustee Dan Ahuna was unopposed and so is automatically re-elected. 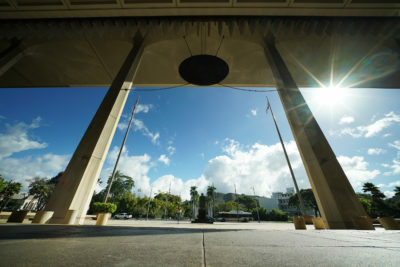 Trask, a former OHA trustee, and Akina, head of the Grassroot Institute of Hawaii, have each called for major reform of the agency. To win an OHA outright in the primary election, a candidate must exceed 50 percent of the votes cast. Otherwise, the top two candidates will face each other in the Nov. 8 general election. OHA is a quasi-governmental agency responsible for helping Native Hawaiians. 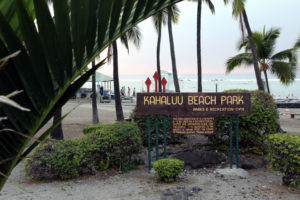 It was established at the 1978 constitutional convention in recognition of the importance of the host culture and the particular needs of kanaka maoli.